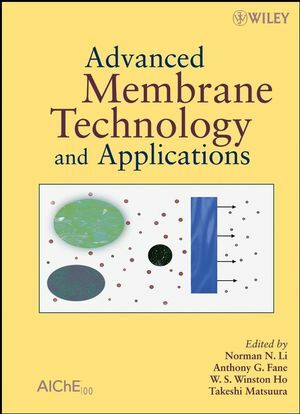 A hands-on reference for practicing professionals, Advanced Membrane Technology and Applications covers the fundamental principles and theories of separation and purification by membranes, the important membrane processes and systems, and major industrial applications. It goes far beyond the basics to address the formulation and industrial manufacture of membranes and applications. 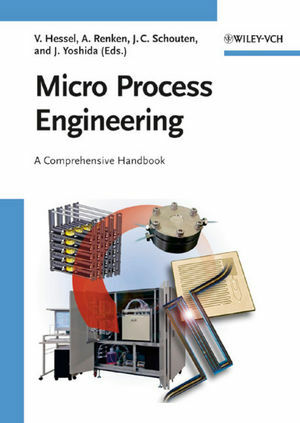 With chapters contributed by leading experts in their specific areas and a practical focus, this is the definitive reference for professionals in industrial manufacturing and separations and research and development; practitioners in the manufacture and applications of membranes; scientists in water treatment, pharmaceutical, food, and fuel cell processing industries; process engineers; and others. 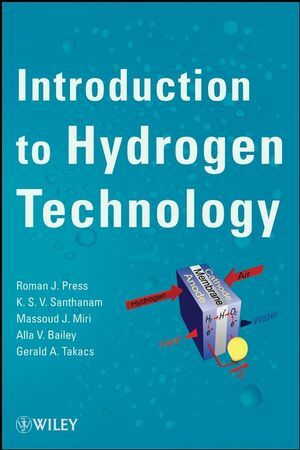 It is also an excellent resource for researchers in industry and academia and graduate students taking courses in separations and membranes and related fields. Norman N. Li, PhD, is the President of NL Chemical Technology, Inc., and a member of the National Academy of Engineering. Dr. Li holds forty-five patents, has edited twenty books, and has received many honors, including the 2000 Perkin Medal presented by the Society of Chemical Industry American Section. Anthony G. Fane, PhD, is Director of the Singapore Membrane Technology Centre at NanyangTechnological University, Singapore. He is a Fellow of the Australian Academy of Technological Sciences and Engineering. W. S. Winston Ho, PhD, has been University Scholar Professor of Chemical Engineering at The Ohio State University. He holds more than fifty U.S. patents in separation processes and has won several awards, including the 2007 Clarence G. Gerhold Award from the American Institute of Chemical Engineers. Takeshi Matsuura, PhD, is a Professor of Chemical Engineering at University of Ottawa, Canada. He has published more than 300 papers in refereed journals, authored or coauthored three books, and edited four books.